In an unusual move I’ve released a bare-bones prototype of a game (embedded after the jump), with the sole aim of hearing your feedback on it. You control a cannon. Characters are descending from the sky in an attempt to bust-up your base below. If too many get down it will be Game Over (although not in this prototype) as they bash through your base. Right now the thinking is that you are supposed to “juggle” them off-screen rather than killing them. Don’t be swayed by the soldier sprite, or title of the prototype. In actual fact we may go for something totally different aesthetically. Here is a concept sketch Ilija did. It shows where the characters could go graphically. The idea being if you hit the baddies on the head, they “die”. It is their weak spot. My wife and I have been big fans of the Mystery Case Files games for years. The first few were genre defining moments in gaming, and I’m sure made the developers (and Big Fish Games) an awful lot of money in the process. So it was no great shock when we bought the 7th in the series, 13th Skull. The game itself is good puzzle solving fun, with wonderful hammy acting and FMV that reminded me of old CD-Rom games like 7th Guest. Something that has gotten bolder as the MCF series has evolved. Being a curious sort of person I had a poke around the installation directory, and was genuinely surprised to find that the game used hundreds of SWF files. Some more poking around revealed a really nice game structure that I thought was worth talking about. Obviously I’m not the developer, Adrian Woods takes credit for that (along with coding he also did voice acting, graphics and animation too!). So this is just investigative guess-work on the most part, but fascinating all the same. Some of the other SWFs contain yellow boxes with exclamation marks in them, usually above animated characters. The idea of having the Movement Links and Hit Masks as Sprites is of course extremely sensible. Simply hidden at run-time it means the designer can move them around and tweak them as needed, without having to bother a developer. Mystery Case File games make good use of particle effects. From mouse trails to rain drops, they are typically found in most scenes. It was interesting to see that they appear to be controlled by the use of “WeatherFields”. 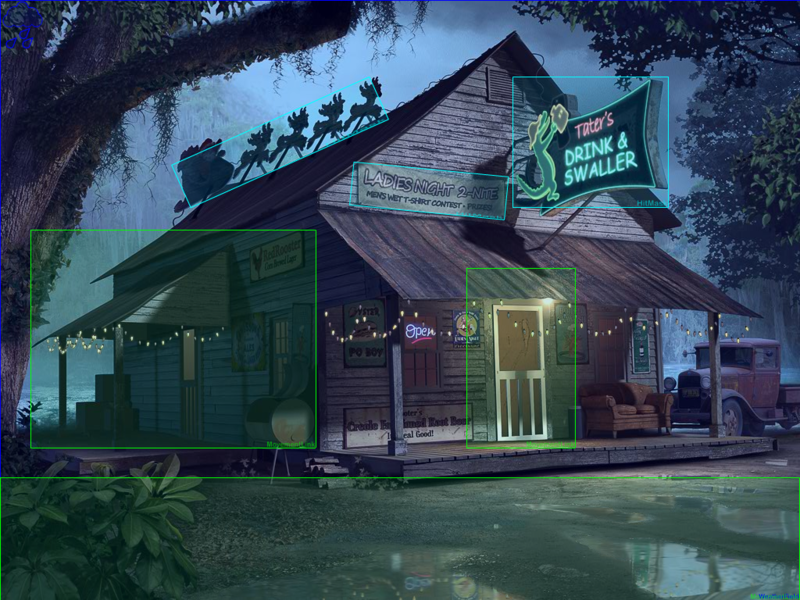 Visible in the top-left of the tavern screen shot, the icon appears to represent the effect in action across the scene. Particle definitions are stored in an XML file. 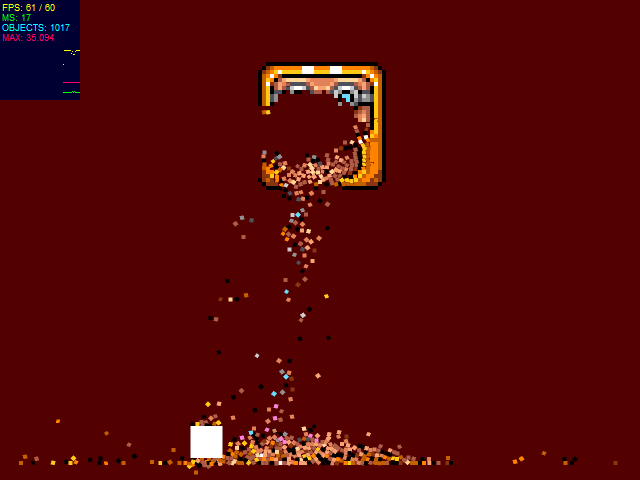 A ParticleTemplate controls the base particle with values such as Count, Spawn Delay, Velocity, Rotation, Scale and Color. Particles also appear to be able to have Keyframes, which is an interesting concept in its own right. Some of the particle names include HiddenObjectFound, HintGlimmerTrail and Smoke2. These appear to be used for the generic particles. 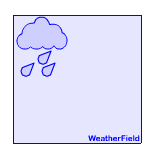 Weather is controlled by ActionScript. When a WeatherField is added to a scene a reference is created which controls factors such as the Flake Count and Velocity. I really like the way these weather events are part of the scene. It means you could drop in different weather effects to visually see how they look. In the tavern example above the effect of the rain is pulled off by a combination of parlour tricks – the great CG assets in the first place making the scene look damp and soggy, the timelined puddle animations, the WeatherField that splashes across the whole scene and finally there are raindrop “splat” animations placed randomly. Add all of these things together with powerful audio and you’ve got yourself a totally believable soggy setting. … and I’m sure many more that I’ve yet to see. What I find most interesting about this structure is the depth into which it goes. MCF7.Collectible for example contains classes such as CrownInsignia. This is an extremely well organised system. 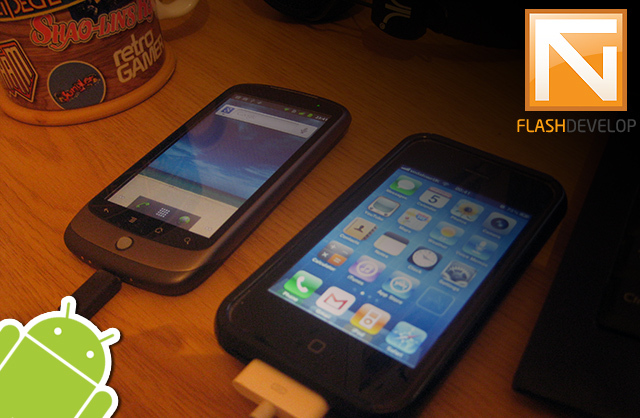 MCF7 appears to over-ride Flashes native MovieClip class and extend it, adding some extra functionality on the top. I love the fact that the HintAgent is a class all of its own. 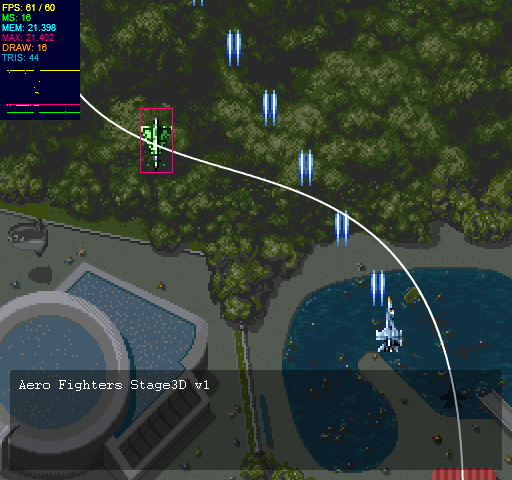 The Game Engine and State Manager are kept independent of the Quests or graphical effects like the Vignette. There is real clarity in the design and structure used, something a lot of Flash developers would do well to emulate. As you’d expect with a game release this big it was built to be easily localised. This is handled with XML as you’d expect. Those of you who have translated your games in the past (for sponsors such as Spil) have probably already gone through the pain of getting all your text into an XML document and then reading it in, making sure the TextFields are correctly replaced, that fonts are embedded, etc. So spare a thought for the MCF team, who’s localisation file is 180Kb alone! Here we can see that the tavernKitchenHiddenObject_limeWedge_mc MovieClip will display as Lime wedge in my English version. All of the sound in MCF7 is stored in external MP3 files. Literally hundreds of them. Over 600 sound effects and nearly 70 music tracks, as well as Ambient sounds and all of the characters in the game. I assume that the sounds are loaded at run-time as you move from location to location. Each scene probably only uses around 40 at most, so with the speed of modern hard drives you don’t even notice the fact they are loaded each time. From a memory management point of view, something for which Flash has a pretty poor track record, it must be essential to be able to unload those sounds in order to keep memory in check. I really like this technique! Something well worth exploring to hook events to sound. Video uses the same technique. As you’d imagine by now all video in the game are FLV files. When looking at the video files I found that there are 4 possible endings. On my play-through I figure I got one of the better ones! The main MCF EXE is a UPX packed file. Somewhat annoyingly I couldn’t manage to unpack it using any of the usual means (NsPack, UPack, etc). Obviously it has Big Fish Games shell wrapped around it for license management and protection. Being unable to do this last step I wasn’t able to confirm exactly what lives in the final EXE, or indeed if it was the standard Flash Player, or a custom build (such as used in the likes of ScaleForm). From all that I’ve seen while digging through the assets and AS3 code embedded in the SWFs, I believe that the whole game is made in Flash. I may be wrong of course, and even if I am the asset management and location handling most certainly is. 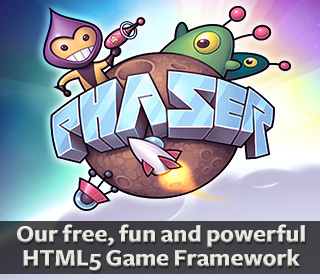 1) Commercial grade Flash games are possible. 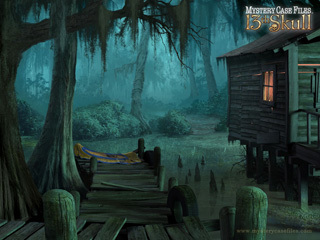 The Mystery Case Files series is a massive multi-million selling franchise, expanded out into books and other platforms. To think that even in their 7th release they are still building the games in Flash is really quite something. For me personally I find that very inspiring actually. For web games I wouldn’t have doubted Flashes ability for a second, but for a download title I’d have been highly sceptical previously. 2) Be organised with your code and your assets! This is something I strive to do in my personal and professional work alike. But it’s not always easy, not when deadlines loom or you just want to get finished and released. I guess after 7 iterations the MCF team have finely honed their game engine, but I expect that clarity and fastidious tidyness was there from the start. 3) Break your assets down into small chunks. I do this in my own games already, especially so for the ones I build at work. But it really does pay dividends if you’re building something big or asset heavy. Having all of the locations as single files was a bold move. It means very little asset sharing could take place between locations, but with today’s multi gigabyte hard drives being standard what do they care about a few MB saved? 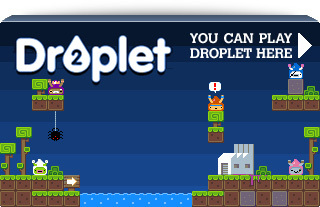 For web games we have to think differently, but there are still lessons to be learnt. There is no reason at all why you can’t keep your background items / scenery in one FLA, and your sprites in another. Flash CS5 moved towards working like this with its XML based FLA structure. 4) Great graphics really help The MCF games have always had beautiful graphics, and this release is no different. Their clever combination of CG, video, timeline sequences and particle effects all combine together for a lovely end result. Never under-estimate the power of good assets! My full respect to Adrian Woods and the rest of the team at Big Fish Games who worked on MCF7. It’s a great game and highly entertaining. I’m sure it will be another massive title for them. For me personally I’m both inspired and still somewhat in awe of the fact it appears to be created in Flash. And even if the core game itself isn’t, all of the asset handling and management certainly is. And that’s pretty cool indeed. 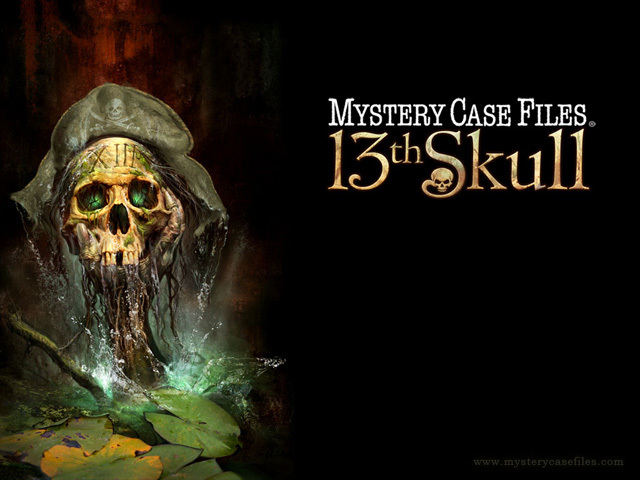 Mystery Case Files: The 13th Skull is available from Big Fish Games.